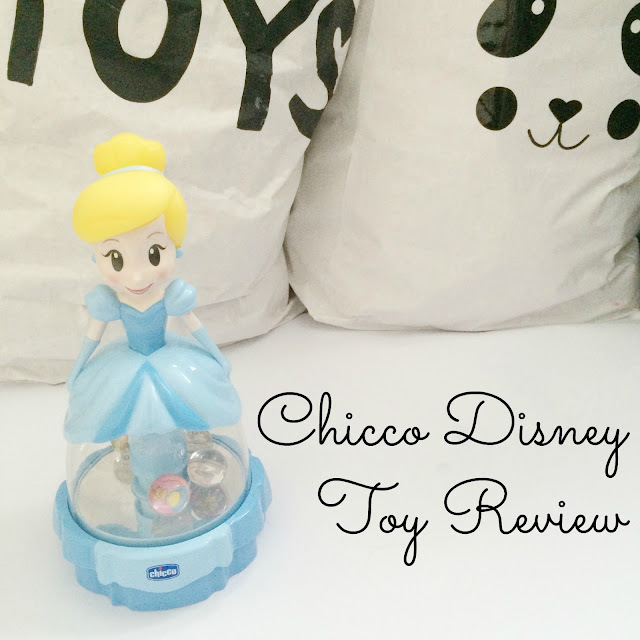 We are big fans of Chicco in this household and have been since we discovered their Next To Me bedside crib way back before Isla was born. 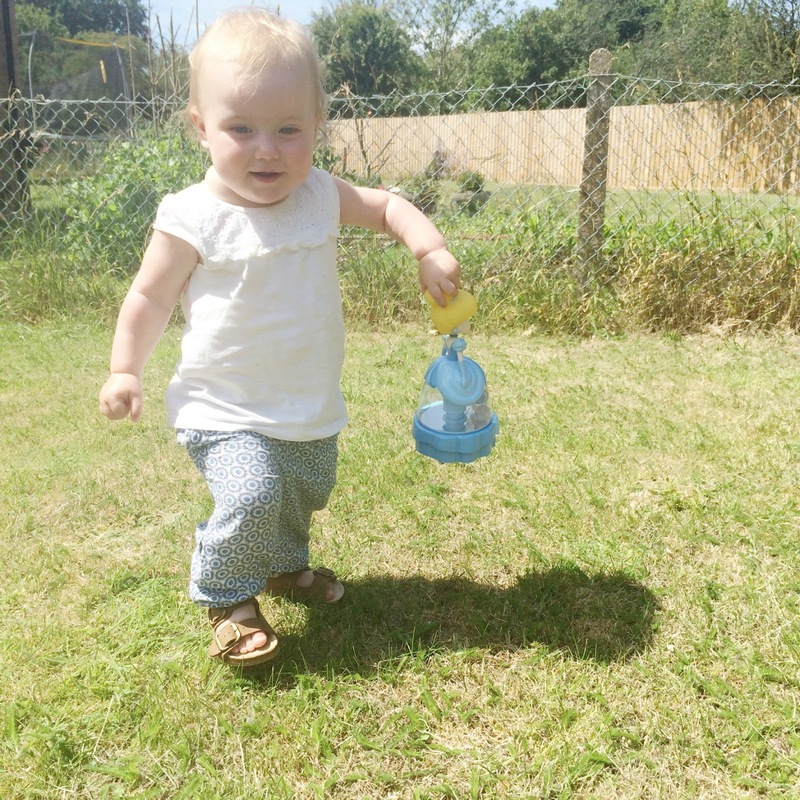 This time we were exploring a different area of their products and an area that Isla clearly finds more interesting. Toys! 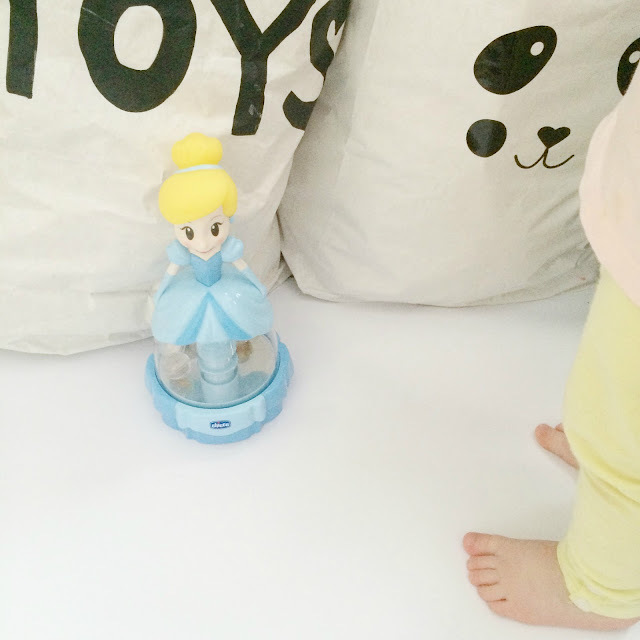 Chicco have teamed up with Disney and created a capsule collection of fun and interesting toys for a variety of ages. All Chicco toys go through Osservatotio Chicco which is a research centre where parents and paediatricians work together to provide an insight into the development of babies. We were sent the Cinderella Dancing Spinner. Isla loves these spinning type of toys and enjoys seeing what happens when she manages to push the button down and make the balls spin round. I think she also really enjoys the noise it makes. She gets really excited if you push it down loads and make lots of noise! I like how it’s teaching her what reactions her actions can have – an important developmental lesson. She, randomly, also spends a lot of time looking at Cinderella’s face and poking at it. I love the quizzical look she sometimes has on her face when she does it. We are spending a lot of time out in the garden at the moment and the Cinderella Dancing Spinner is honoured to get taken out nearly every time! 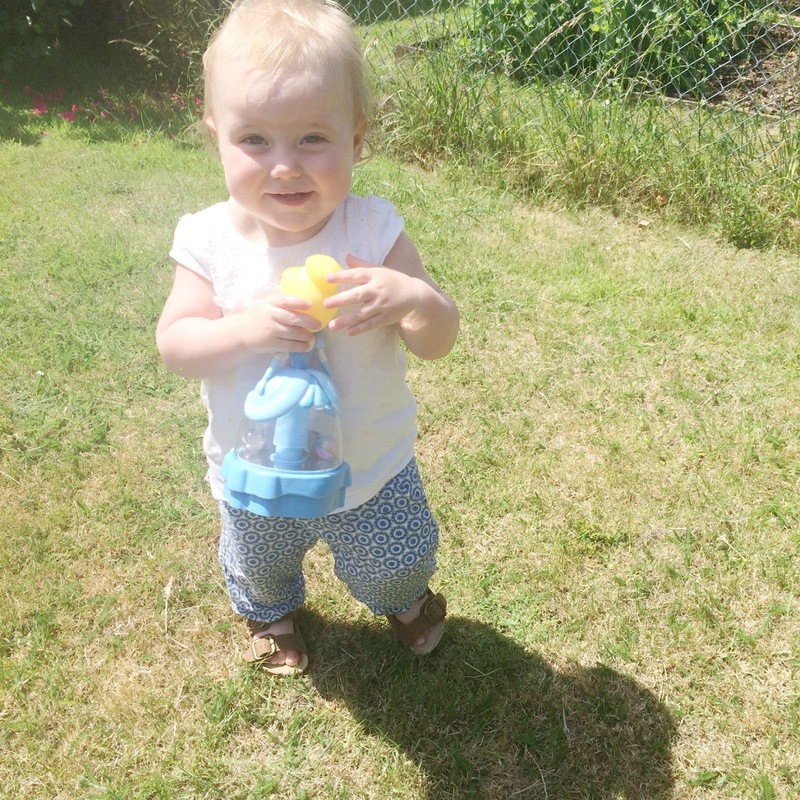 What a fab little toy from Chicco. You can buy the range at major baby retailers now. And after all, who doesn’t love Disney? ?